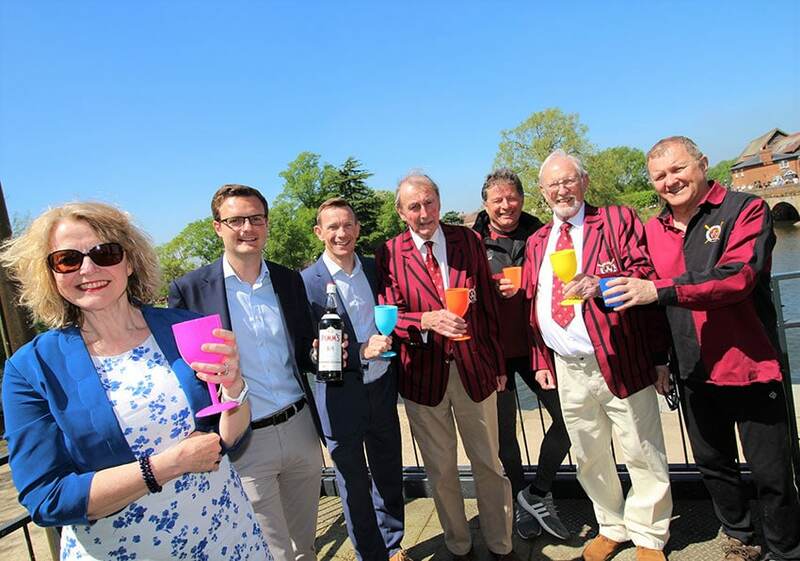 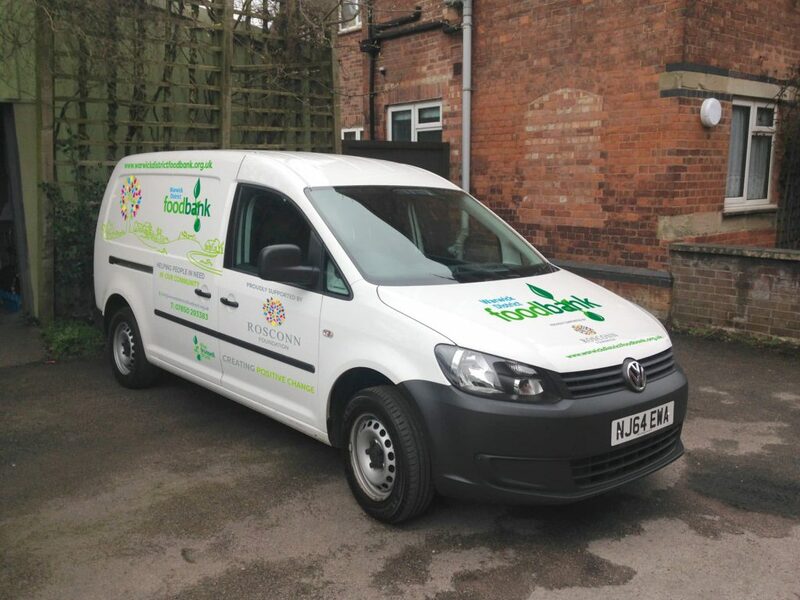 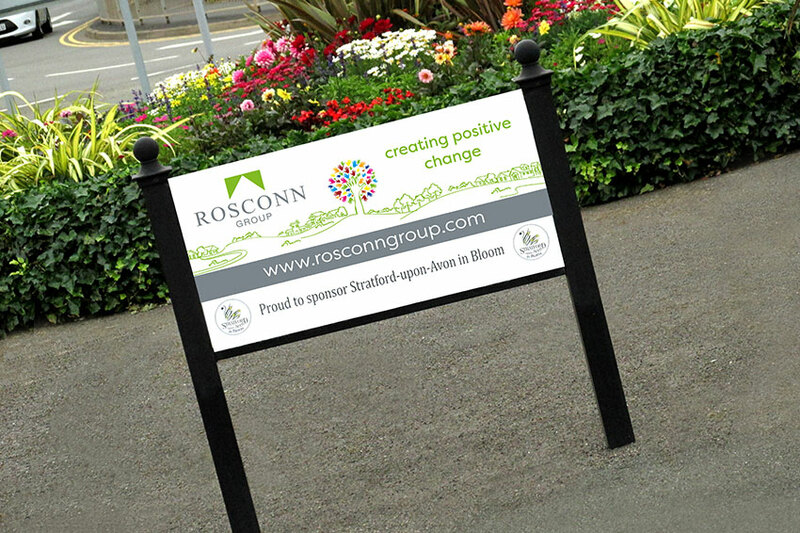 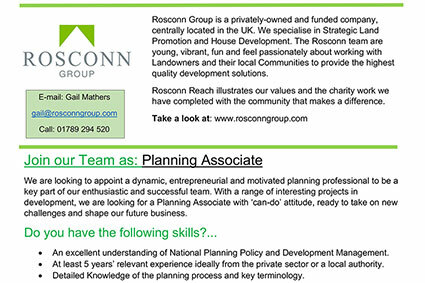 Rosconn are pleased to support the Stratford-upon-Avon in Bloom and lead the way to encourage other local businesses to support enhancing the beauty of Stratford-upon-Avon through the floral features and gardens, both public and private. 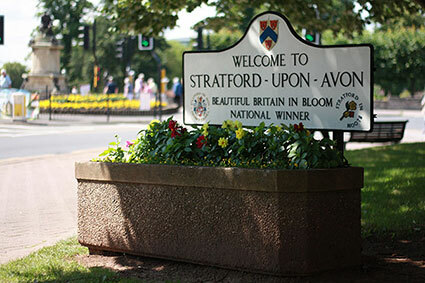 Richard Vos, Interim Chair said “Stratford in Bloom has achieved a great deal over the last couple of years not just by way of the beautiful hanging baskets, flowering beds, troughs & planters, but also with its support for local community groups and organisations. 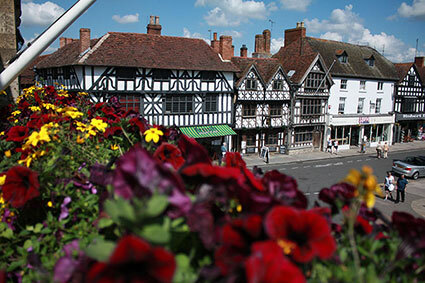 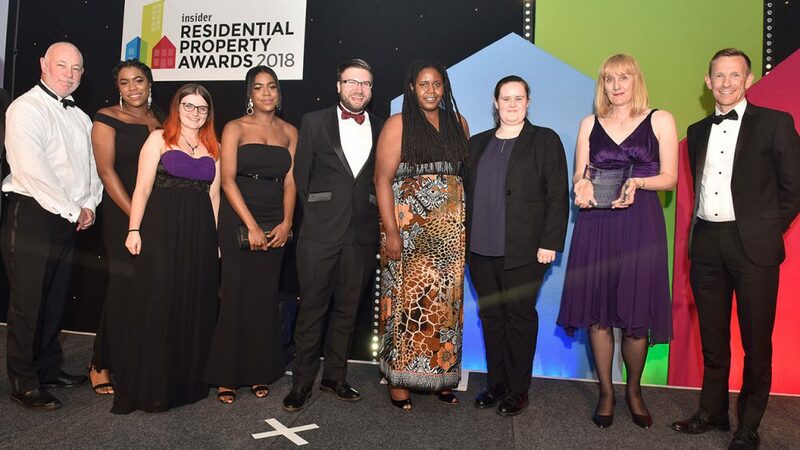 Much of this would not have been possible without the ongoing support of local businesses whose generous sponsorship has provided Stratford in Bloom with much needed resources and support to carry out their good works throughout the year.